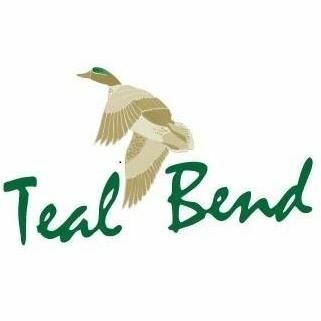 At Teal Bend Golf Club, you can mix business with pleasure for a productive day away from the office. We provide everything you need to impress your colleagues and inspire your employees. The Executive Chef can provide personalized menus to fit your event, while our experienced team goes above and beyond to create a flawless event for you and your guests.